Thousands of delegates flew in from around the world to Sibos to network, debate and discuss topical issues relating to business, technology and finance. 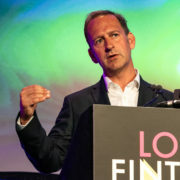 The four-day annual event is organised by SWIFT, the global member-owned cooperative and the world’s leading provider of secure financial messaging services. 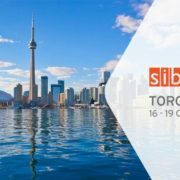 Sibos has a track record in attracting the highest calibre of speakers, and this year is no different. David McKay, President and Chief Executive Officer at RBC, was the chief guest speaker for the opening SWIFT plenary. He addressed a full audience alongside SWIFT’s Chairman of the Board, Yawar Shah, and SWIFT’s CEO, Gottfried Leibbrandt. Between them, they touched on the key events during the past 12 months, the industry challenges ahead, and SWIFT’s role in addressing them. 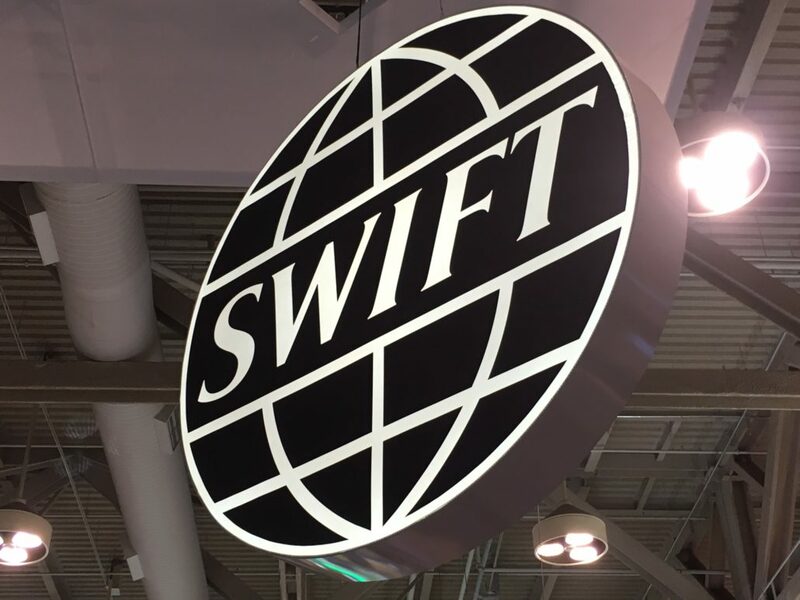 Fintech, transaction banking, blockchain, SWIFT gpi and financial crime compliance all featured on the agenda for day one, and announcements from SWIFT relating to the latter two sparked the interest of a few observers. Anyone working in the B2B payments space, be it a bank, a corporation or a technology vendor, will be aware of SWIFTgpi. It was announced today that SWIFTgpi surpassed two million payments last month – rapidly becoming the new standard in cross-border payments. More than 120 leading transaction banks, representing over 75% of all SWIFT payments, are signed up to the service. By doing so, they are utilising the innovative payments Tracker, a cloud-based application accessible via APIs. Banks embed the gpi Tracker information into their payments flow applications and front-end platforms, allowing their customers to track gpi payments in real-time. This addresses a serious bugbear. 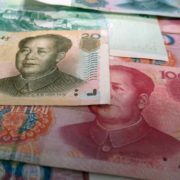 Traditionally, when a corporate treasurer sends a request for a cross-border transaction to a bank, they have no visibility of what actually happens with that request. 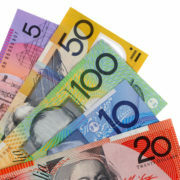 Treasurers often liken this to a “black hole”; they have no view as to when payment finality occurs or its final costs. This can lead to problems with suppliers or end-customers, not to mention increasing financial risks resulting from payment delays or non-compliance with regulatory requirements. 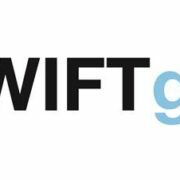 For all of the blockchain aficionados out there, SWIFT also confirmed it will provide a sneak peek of the results from the DLT proof of concept (PoC) relating to SWIFTgpi during Sibos, ahead of its conclusion in November. A major announcement relating to SWIFT’s Compliance division also became a topic of interest. SWIFT’s Know Your Customer (KYC) Registry, utilised by thousands of banks around the world is being aligned with the new Wolfsberg Due Diligence Questionnaire (DDQ) for Correspondent Banks. This is the latest in a long line of close collaboration between SWIFT and Wolfsberg to address a broad range of compliance challenges facing the correspondent banking community and beyond. The Wolfsberg Group is a member of SWIFT’s Financial Crime Compliance Advisory Group and is made of thirteen global banks. It aims to develop frameworks and guidance for the management of financial crime risks, particularly with respect to KYC, AML and Counter Terrorist Financing (CTF) policies. The Wolfsberg DDQ has been updated in response to an increase in regulatory expectations. Aligning the Registry with the Wolfsberg DDQ ensures coverage of up to 90 percent of the information correspondent banks typically require for KYC compliance, delivering major time and cost savings. By answering every Wolfsberg DDQ question directly on the KYC Registry, members benefit from increasing transparency and streamlined due diligence processes. So, all in all, it looks like a busy but successful day at Sibos so far. Stay tuned on all things related to Sibos by following @Sibos, @chatsworthcomms or search #Sibos2017.